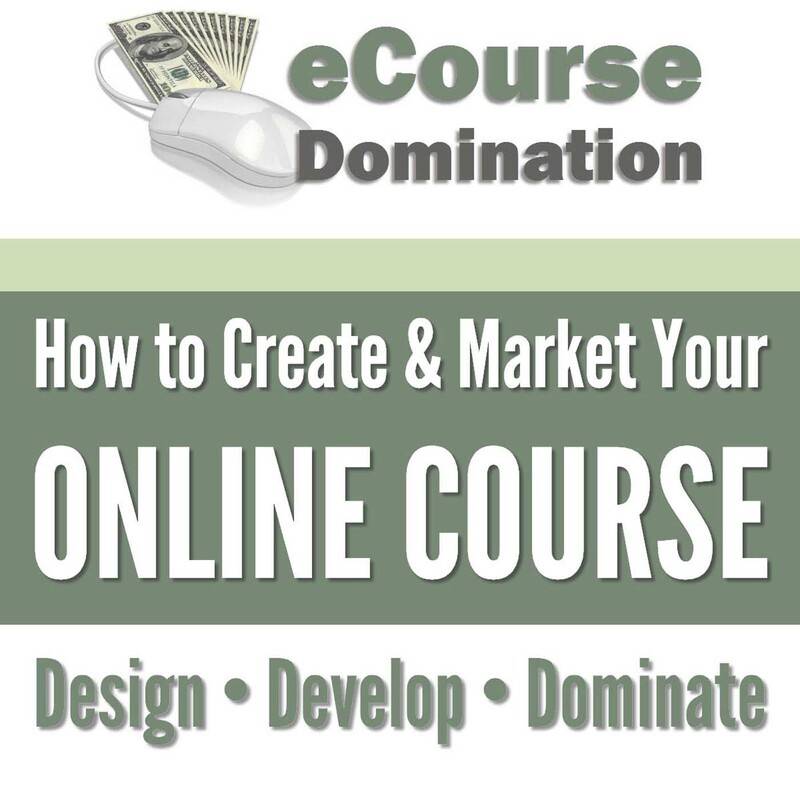 Udemy is a massive online course marketplace. It's true that Udemy offers big potential for online course creators, as long as your course delivers something valuable. You must always make sure what's on the label is in the can. Unfortunately, there are those that see Udemy as the Goose with the Golden Egg and flood the platform with substandard courses. In this episode, I speak with Dr Kevin Maples about the importance of being authentic in your course design and promotion. In an attempt to deliver complex content, some instructors present themselves as something they're not and fail to deliver the content they promised as a result. The problem here is they are looking at the wrong audience. You should instead look at people just starting out, people who have only just identified they have a need, people with no idea at all where to start… then you find you have plenty of valuable skills and experience to pass on. If you oversell your course and you're inauthentic in who you are the results can be disastrous. If you fail to deliver you run the chance of receiving bad reviews and refund requests. There is also very little chance that your students will purchase future courses from you, which of course, is the key for success on Udemy. Many people get caught in a lie and eventually found out. Being honest from the outset establishes trust, respect and credibility. Let me introduce you to the power of curation. People will pay for convenience. If you package and present information in a way that is organised and easy to follow, and ultimately leads the student to their learning objective then people will pay. How do you ensure authenticity in online course creation? Well, one way is to show it to your friends and family and gauge their reaction. Are they going to be proud of you or are they going to laugh at you? Why should you consider creating a video course? YouTube is the second largest search engine in the world. People just aren't searching YouTube for videos, they're searching YouTube for information. People enjoy having information presented to them by a real person in video format rather than reading a book. The other benefit is that offering a course also makes you available to your students. You are there to answer questions and offer guidance and that has a high perceived value. How do you promote your course when you're not seen as an expert? You have to get to know your audience and let your audience get to know you. Become active on social media. Answer questions and participate in forums. Write a Blog. Get on Blab. Go to where your prospective audience is. What are they searching for? Where are they currently finding their information? Give your prospective audience a chance to get a feel for you, your presentation style and your depth of knowledge. If you're still convinced that you don't have a skill to share, try this. The method is known by a number of acronyms one being LAT or Learn, Apply, Teach. Go out, invest in a course and learn a new skill. Apply what you've learnt and get a result. Then teach the skill based on your experience. Also, teaching a skill is a fast track to mastering the skill. This is the YouTube video Kevin mentioned in the interview about setting up bank lights. Please help me help you. This research survey will only take 3 minutes of your time, but the information you provide will help me produce rich and useful resources for you. CLICK HERE to participate!